The Water Management programme is open to participants from a range of academic backgrounds, as long as they have a Bachelors degree in an area that contributes to water management. These areas include engineering, economics, law, social sciences and natural sciences. 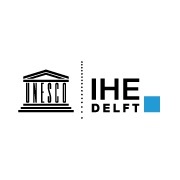 Visit the MSc in Water Management and Governance page on the IHE Delft Institute for Water Education website for more details!